Siblings, Cousins, Aunts, Uncles, Grand Parents etc. 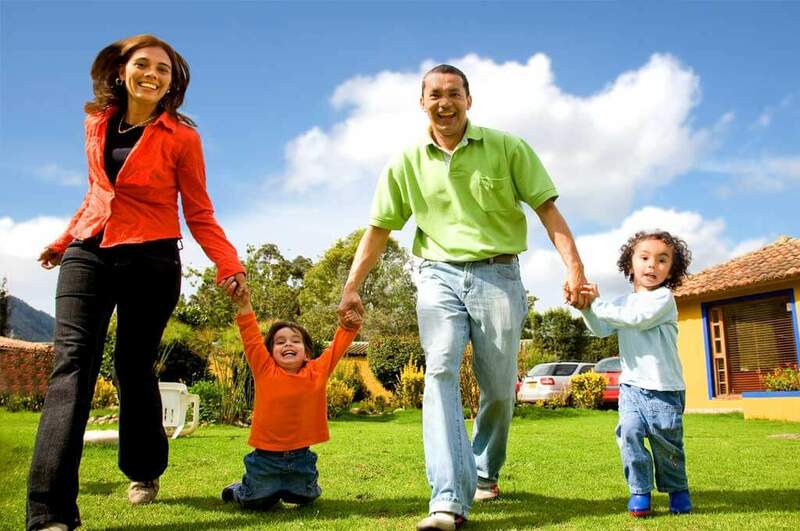 In South-Africa, there are many large families and individuals caring for large families. On your funeral plan, you will usually have the option to include extended family members on your funeral plan. Who Can I Cover with Extended Family Funeral Cover? On your extended family funeral cover, you will be able to include yourself, spouse, children, parents and parent-in-laws. Over and above your direct family, you will also be able to add extended family members to your funeral plan. This will include, for example, your brothers, sisters, uncles, aunts, cousins, nephews, nieces etc. On most South-African funeral plans, your extended family members will receive the same great benefits as the other members on your funeral policy. In some cases, there will be additional benefits made available only to the policy holder. The premium will be amended according to the exact amount of extended members you want to include. Each member will be calculated separately according to the age next birthday of the person. This means that your grandparents will generally cost you more than what your young brother would cost you. You don’t have to be married to the person before your partner becomes your spouse. Your spouse can be your girlfriend, fiancé or wife. You can cover you spouse on you extended family funeral cover. Your children will be considered a dependent child until they become 21 years old. If your child is a full time student, he/she will be considered dependent until the turn 25 years old. Should your child not qualify for the “children benefit”, you can either add them as extended family, or you can take out a new funeral policy in your child’s name.